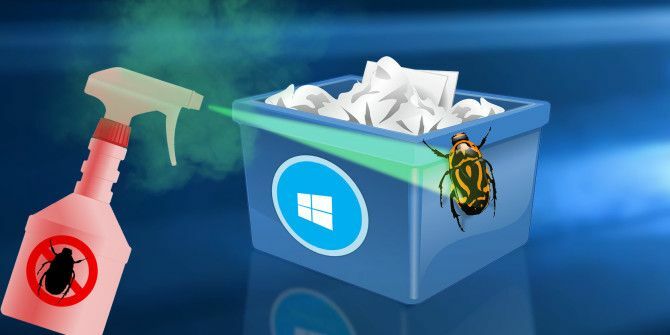 Looking for some information about Windows Update bugs? Confused about the Facebook videophone ads littering your timeline? Uncertain why Amazon has sent you a toy catalog? The Really Useful Podcast aims to break down recent tech news, uncover why (and whether) it matters to you, and give you a few productivity tips to help make the most out of your technology. It might be a smartphone, tablet, TV, smart home hub, or even your microwave. We’re the tech podcast for technophobes—click play to find out more! This week’s show is brought to you by Christian Cawley and Gavin Phillips. You can contact them on Twitter as @thegadgetmonkey and @gavinspavin with your suggestions for future topics. Look out for our other shows (featuring MakeUseOf contributors Ian Buckley and Ben Stegner). Head to anchor.fm/really-useful-podcast for our other shows. Don’t forget to subscribe to The Really Useful Podcast on iTunes and YouTube (be sure to hit the bell icon to be notified of new episodes) for more tips. Explore more about: PDF Editor, Podcasts, Windows Update.